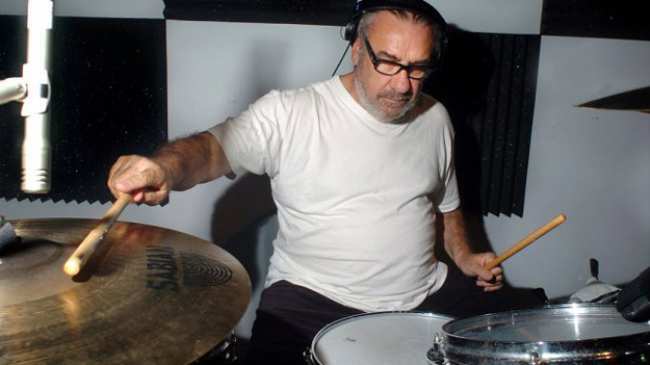 BILL WARD’s DAY OF ERRORS To Record This Month! Did you know that Black Sabbath drummer Bill Ward is in a band called Day of Errors? And word is they’re going into a recording studio this month to record new music! The band also features Joe Amodea on guitar/vocals and Kill Devil Hill singer Jason Bragg. Bragg dropped the news that they were heading into the studio at last month’s “Rock Against MS” benefit concert in LA. Day of Errors put out a couple songs in November 2017, “Day Of Errors” and “Blaspheming At Creation”. The band’s live debut was June 2016 at Gaslamp in Long Beach, California. What do you think of the music Day of Errors is putting out? Are you a fan?